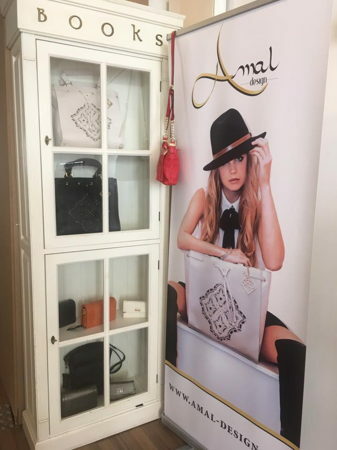 At Amal & Angelle POPUP Concept Store we have room for multiple Designers in the shop, organize workshops and or design\work\office space. 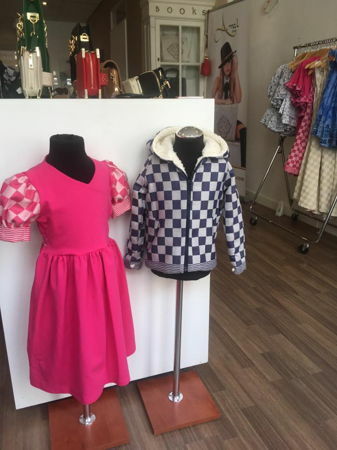 You can rent a rack, table or some exposure at our window. 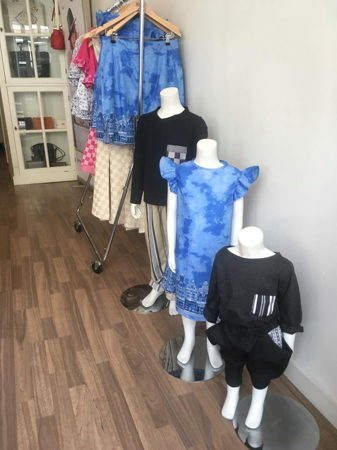 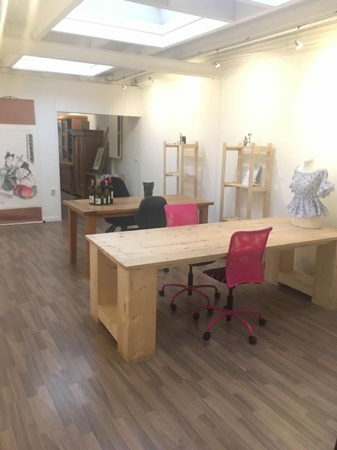 Amal & Angelle POPUP Concept Store offers Shop and Workspace in shoppingstreet, Herenstraat. 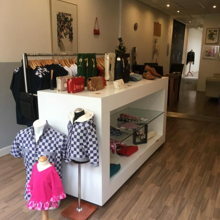 The Herenstraat is within the Historic Centre Huygenskwartier, a nice shoppingstreet with lots to offer like boutiques, art galleries and restaurants. 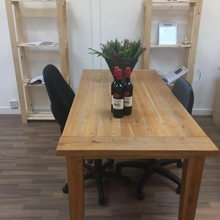 The location is very convenient next to trainstation Voorburg and has free\blue zone parking.